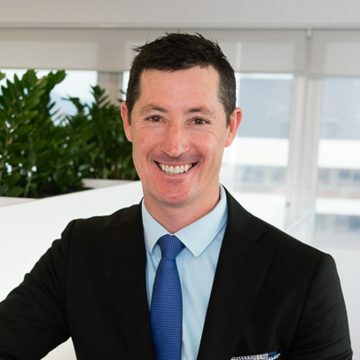 Under supply cannot be blamed for property prices being unaffordable, according to new research, as construction is already keeping up with population growth. 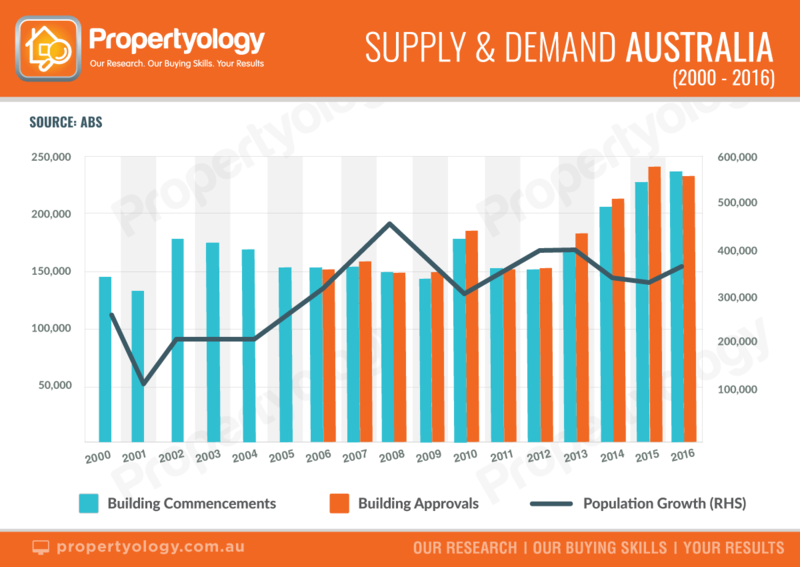 Propertyology analysed residential dwelling construction and population over two three-year periods and found that national supply was already at record levels. 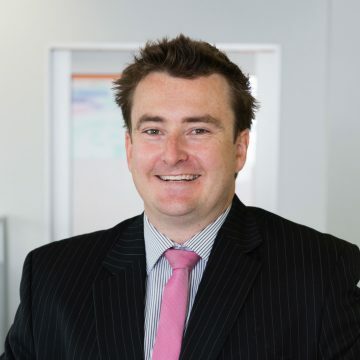 “Over the past three calendar years, 676,067 new residential dwellings were approved compared to 461,383 for the three years ending 2008,” Propertyology Head of Property Market Research Simon Pressley said. 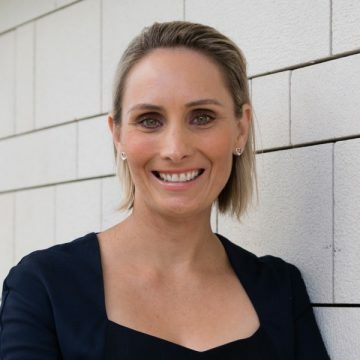 Pressley said some commentators had confused the strong performance of Sydney and Melbourne’s property markets with under-supply when dwellings approvals were at historic highs. “While vested interest groups and some segments of the community will be quick to disagree with me, the evidence does not support those statements,” he said. 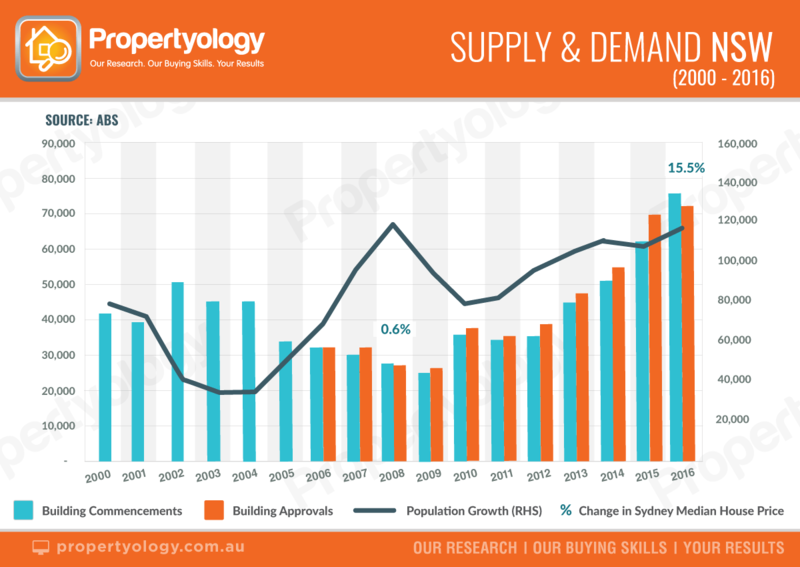 “For instance, comparing new supply and population growth of 2016 to 2008 when Sydney’s median house price only increased by 0.6 per cent, population growth was the same but more than twice as many new dwellings were supplied in 2016”. 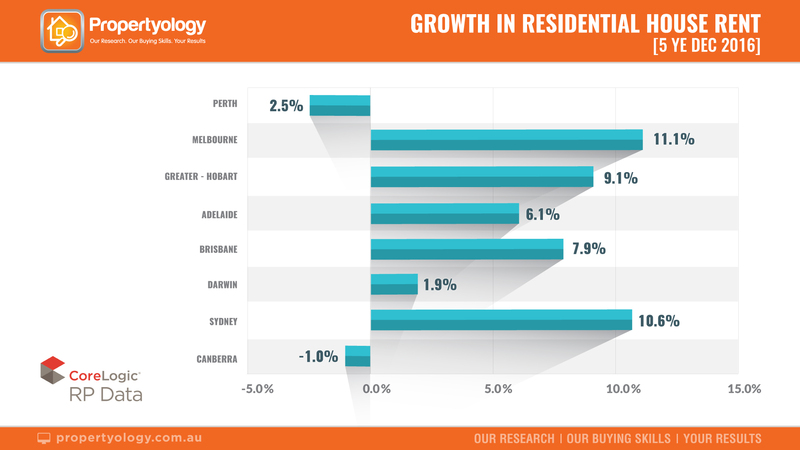 Strong house price growth in Sydney and Melbourne was due to a number of factors, Pressley said, but a lack of supply was not one of them. 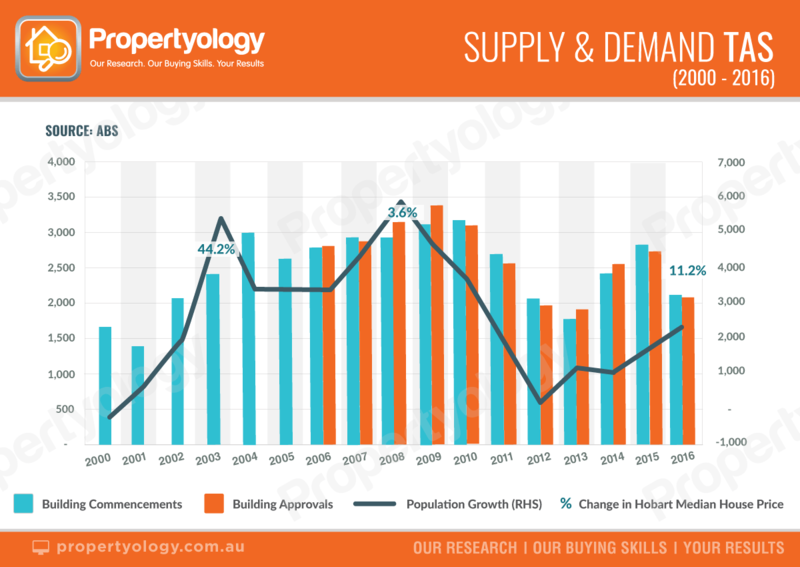 In addition to citing record volumes of new supply, Propertyology also points to the extremely modest rental growth in capital cities over the last five calendar years. “If there was a such a dire shortage of housing, rents would be increasing significantly every time a lease expired however, the evidence suggests nominal movement in rents for five years,” he said. There are several regional cities across the country where the housing supply pipeline is significantly tighter than several capital cities. “A more controlled housing supply pipeline and affordability are partly why we’ve been actively investing in several regional cities for a while now,” he said. 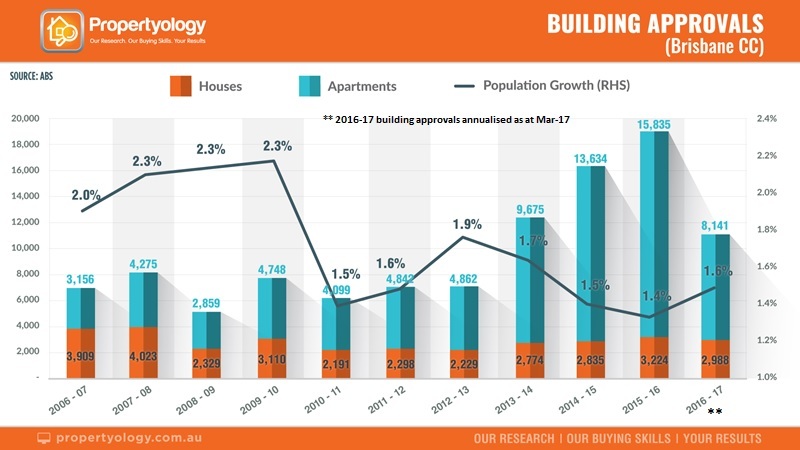 A distinct trend in residential construction in Australia’s bigger cities since 2013 was that the majority of dwellings being built were units. Pressley said that 10 years ago three out of 10 properties approved in Australia were apartments, whereas today it is one out of two. “During the 2016 calendar year, 80 per cent of new dwellings approved in Canberra were apartments – it was 70 per cent in Sydney, 58 per cent in Brisbane, and 54 per cent in Melbourne,” Pressley said.